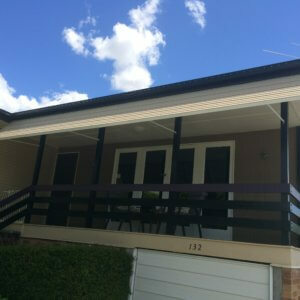 Traditional style and durability make fixed aluminium awnings are a long-standing and popular product. 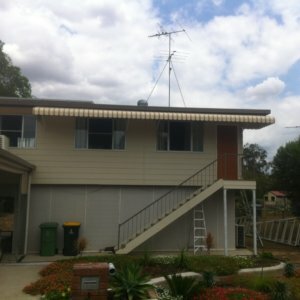 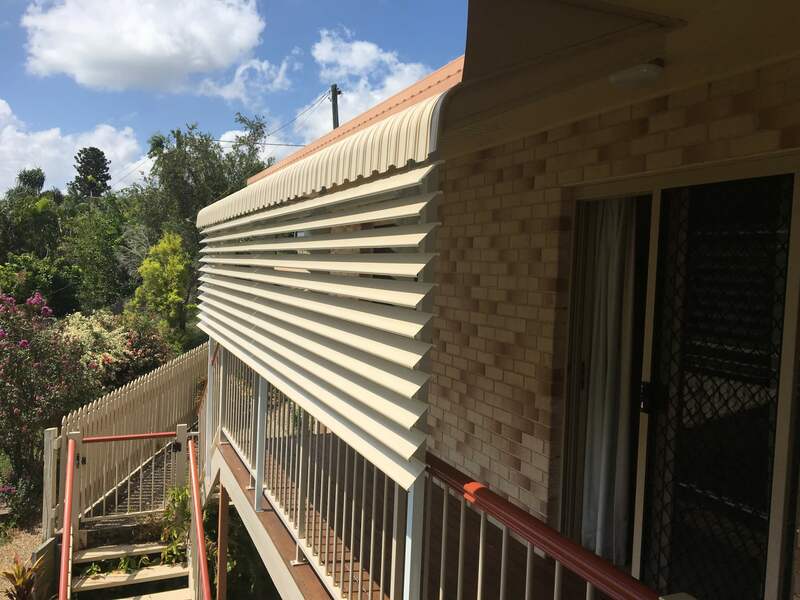 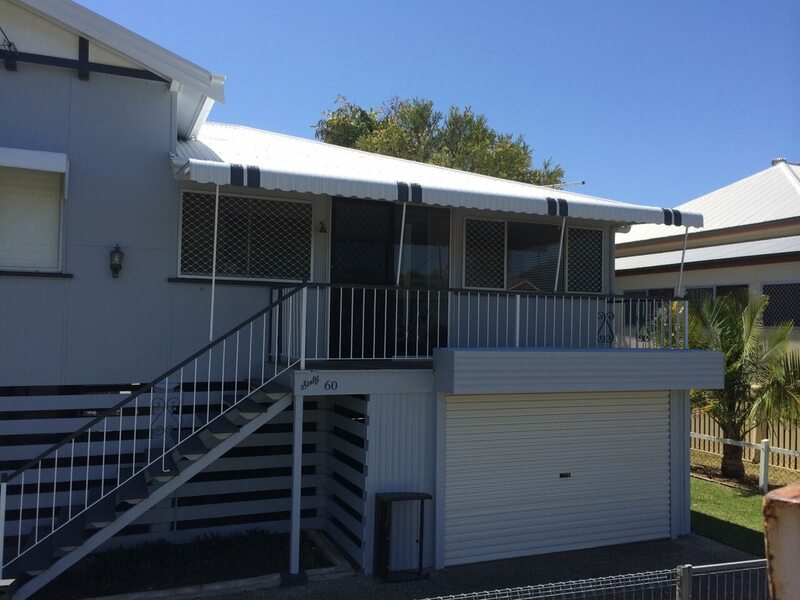 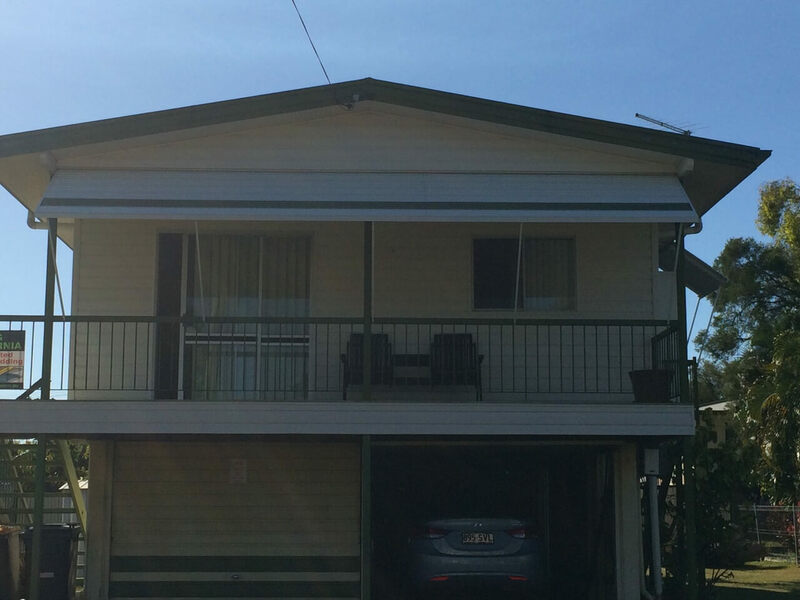 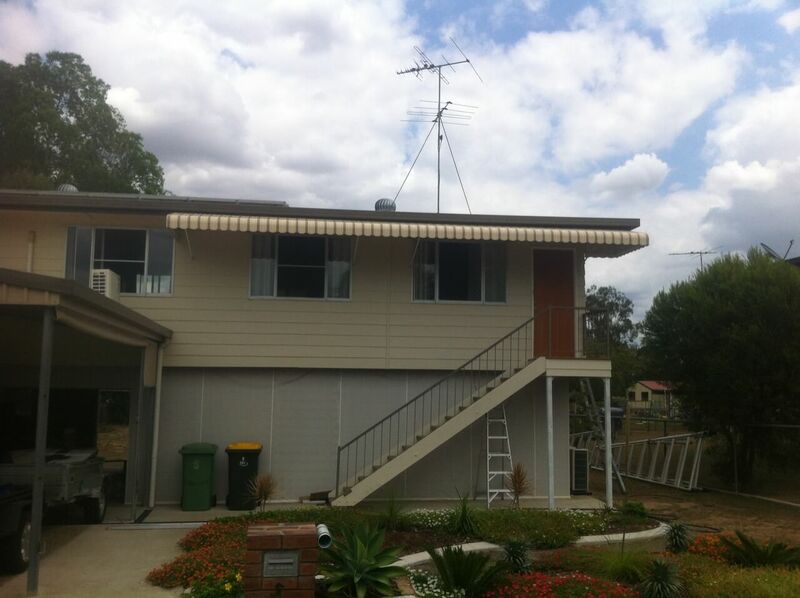 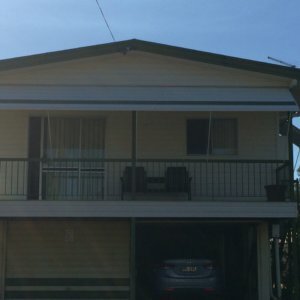 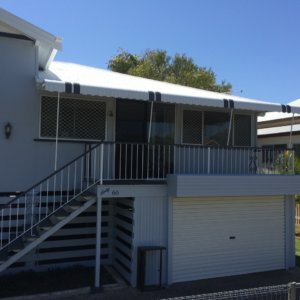 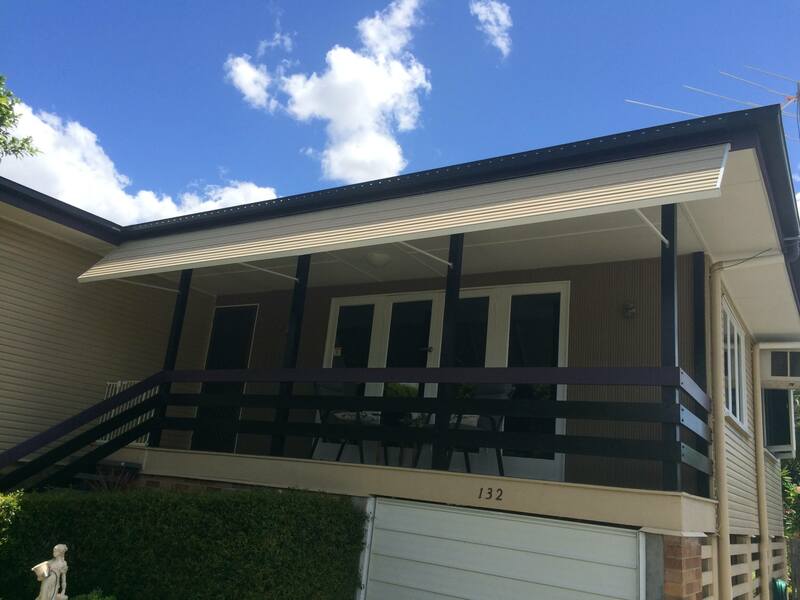 Fixed aluminium awnings reflect up to 90% of heat normally transmitted through a window, and are a popular choice for protection from the hot Central Queensland sun. 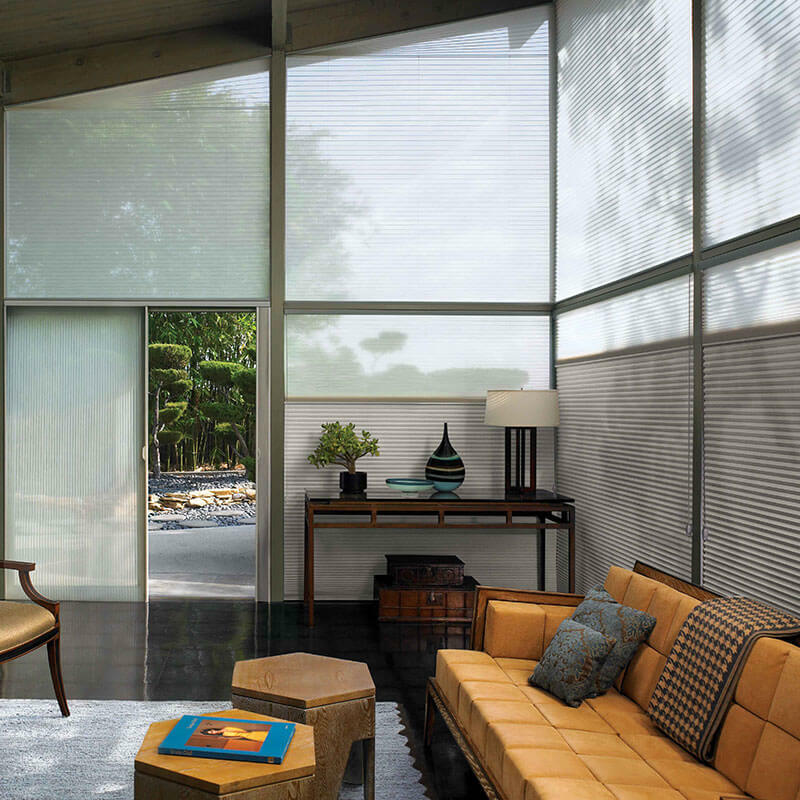 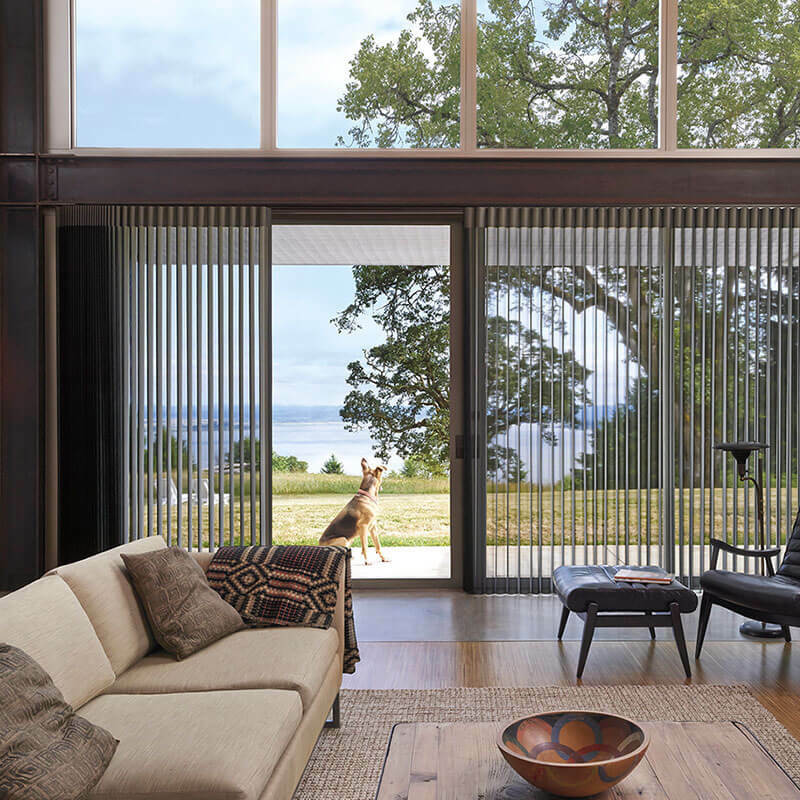 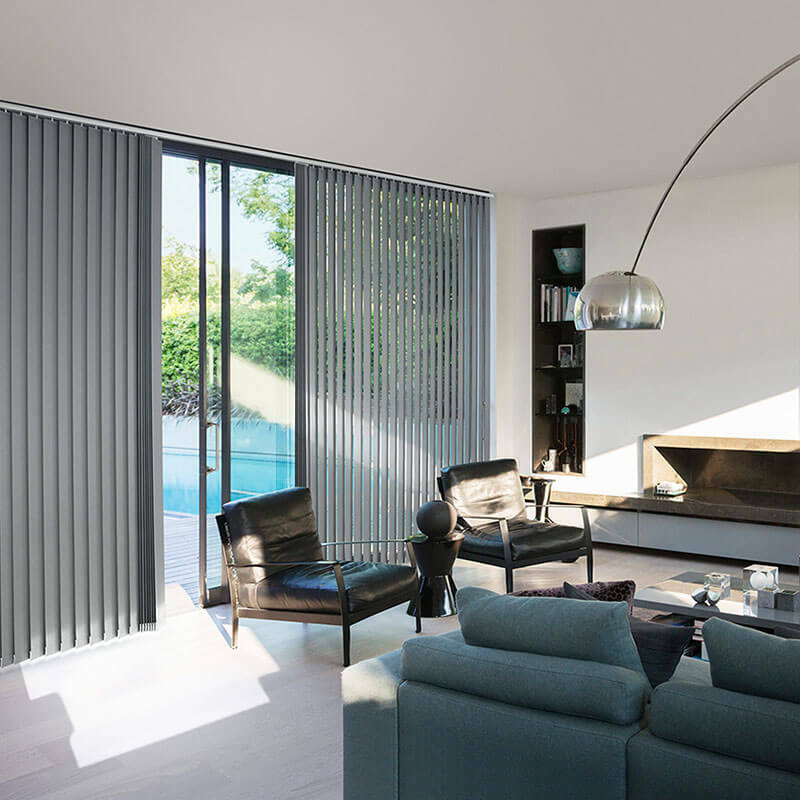 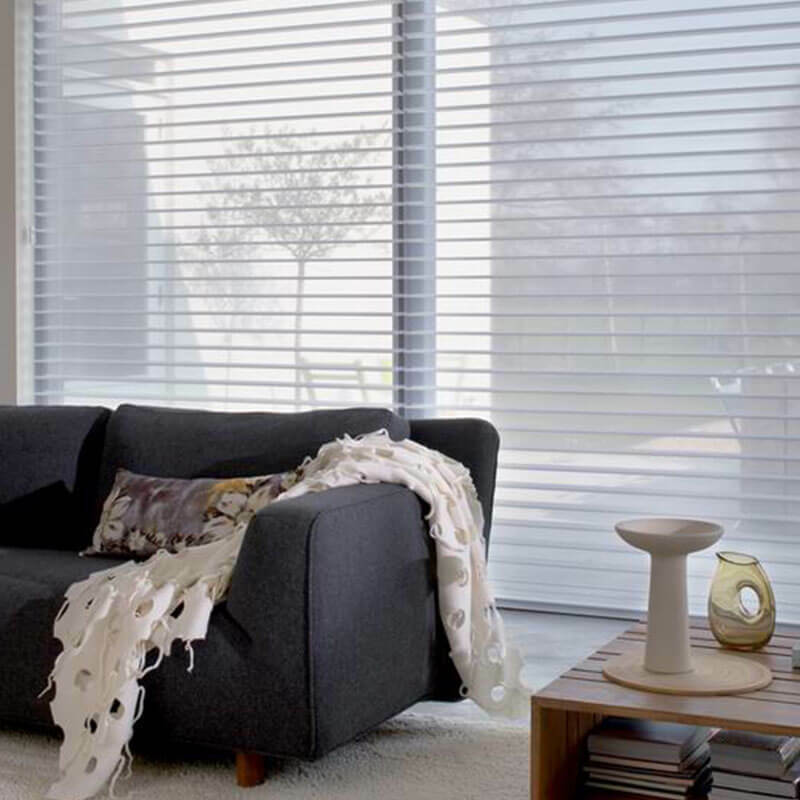 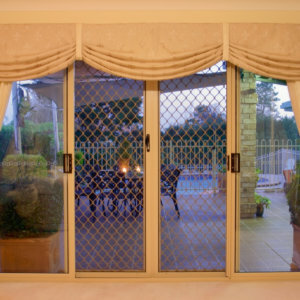 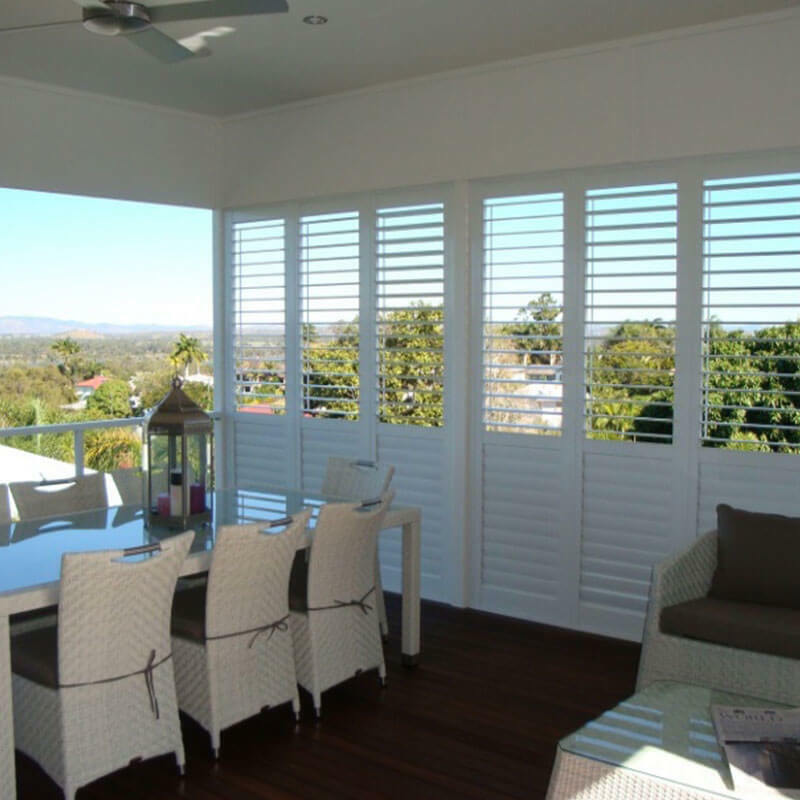 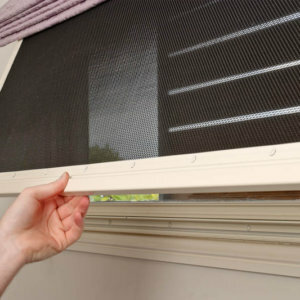 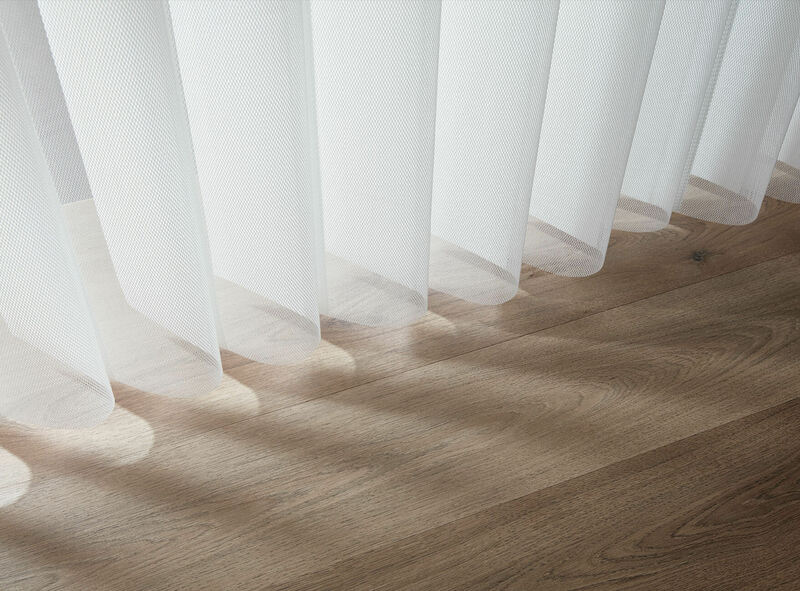 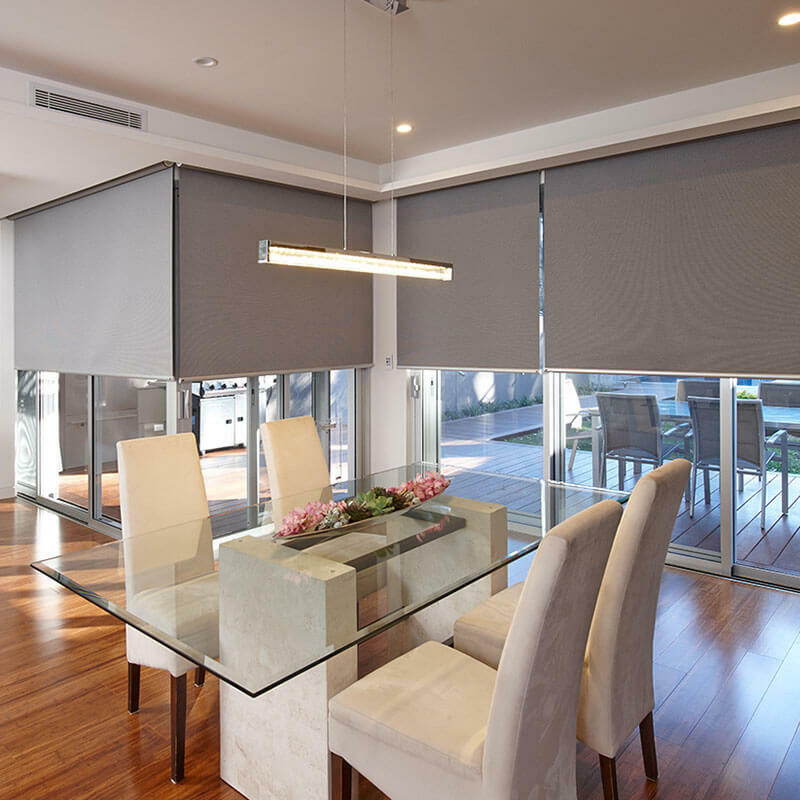 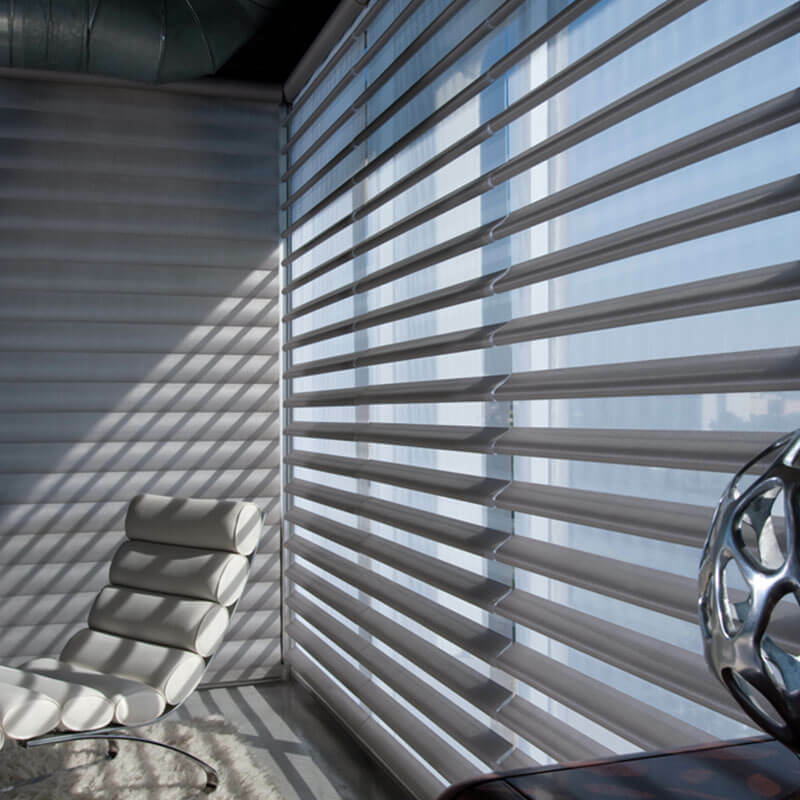 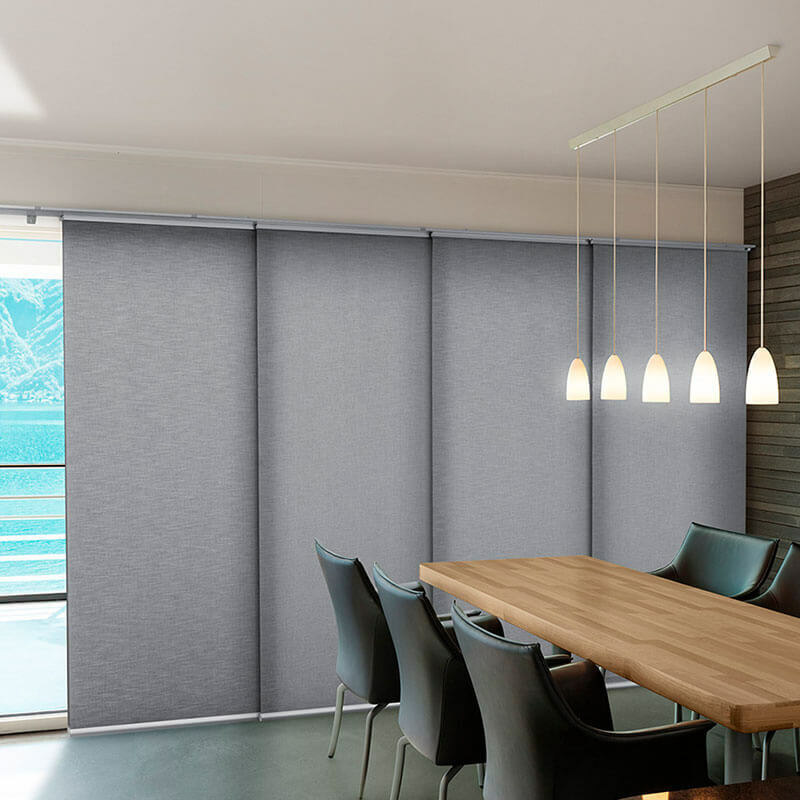 They are a perfect shading solution for verandahs and external windows. 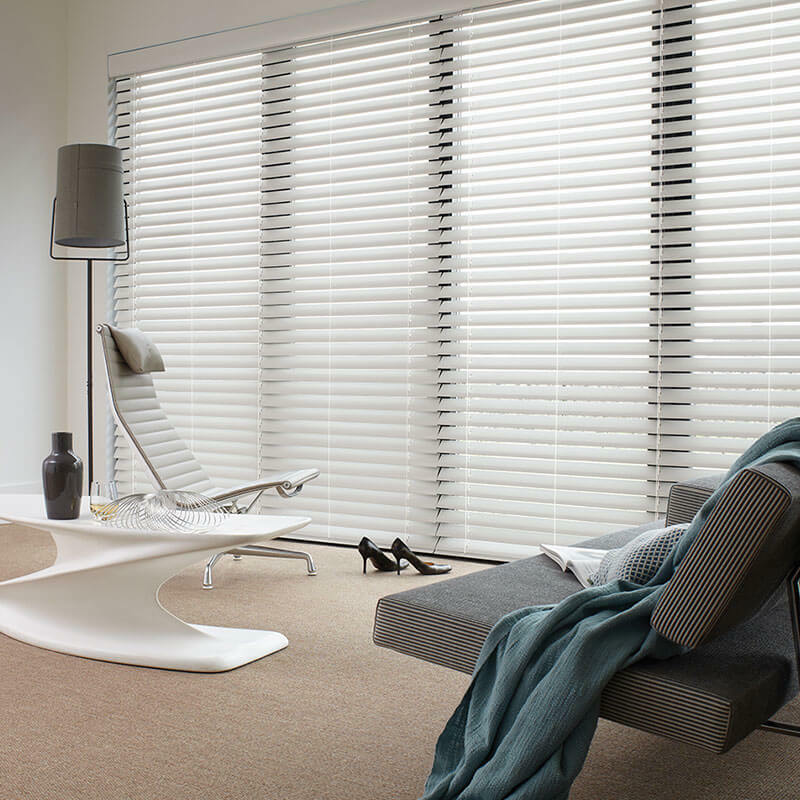 Colour co-ordinate, blend or contrast with an extensive range of colours. 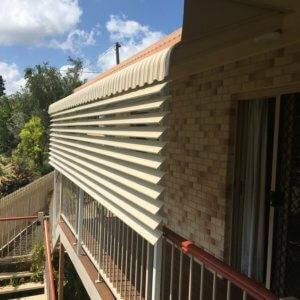 The Bahama Awning is an aluminium hood awning consisting of tri-stepped panels which run parallel to the building wall. 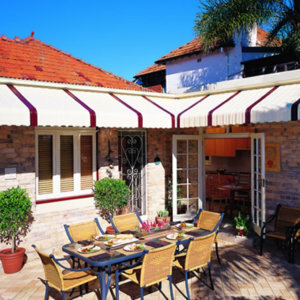 Bahama Awnings economically protect the building from the sun and rain. 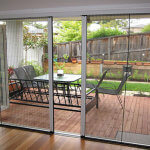 Depending on the projection of the Awning it can be self-supporting or supported with the aid of posts. 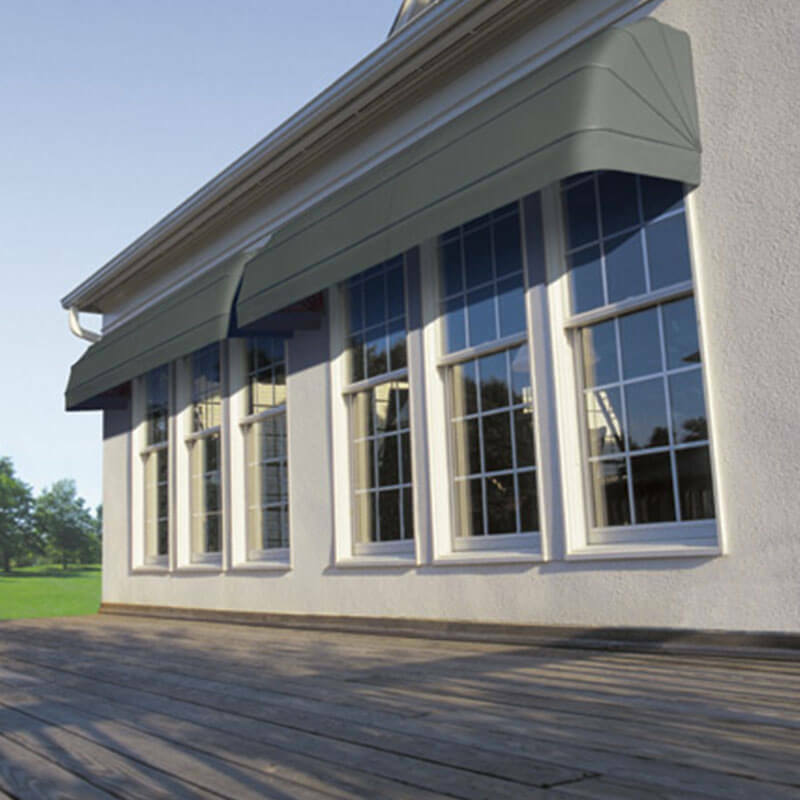 Bahama Awnings are ideal for those applications where protection is required with minimal expense. 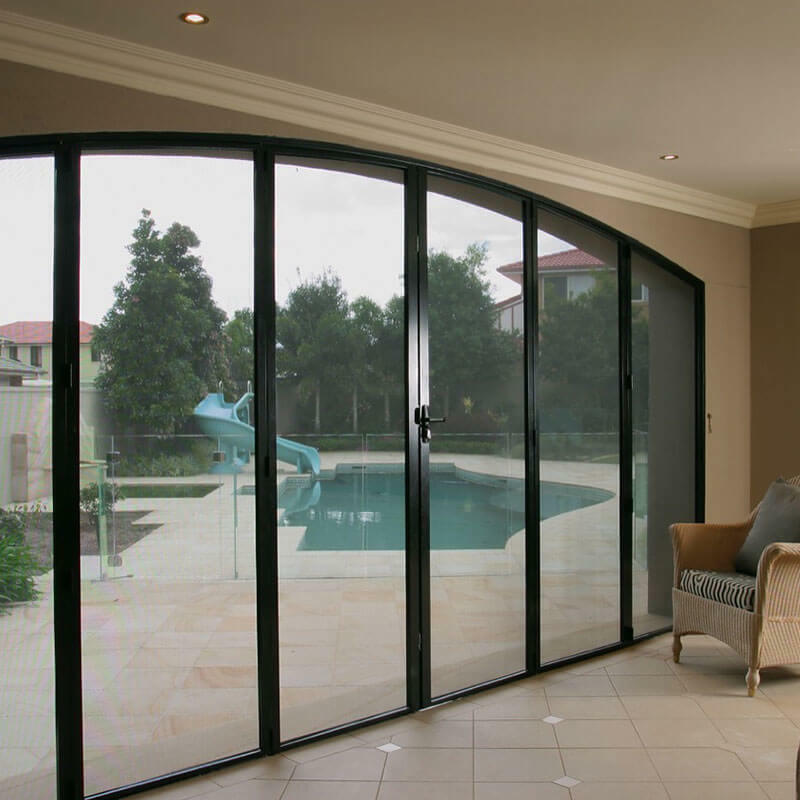 Roll-formed panels with a three step configuration which incorporates a 50 drop. 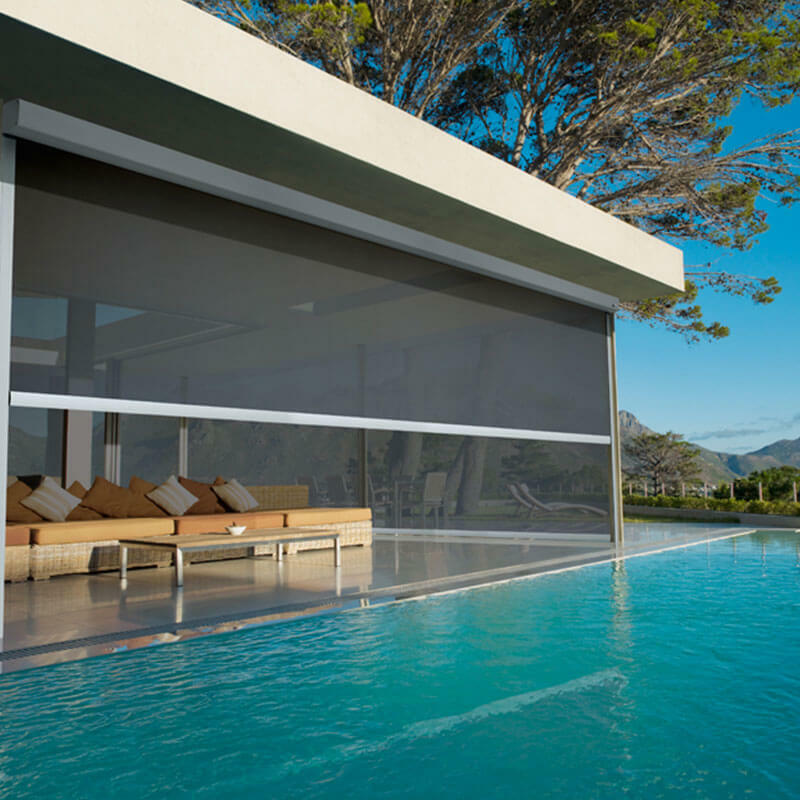 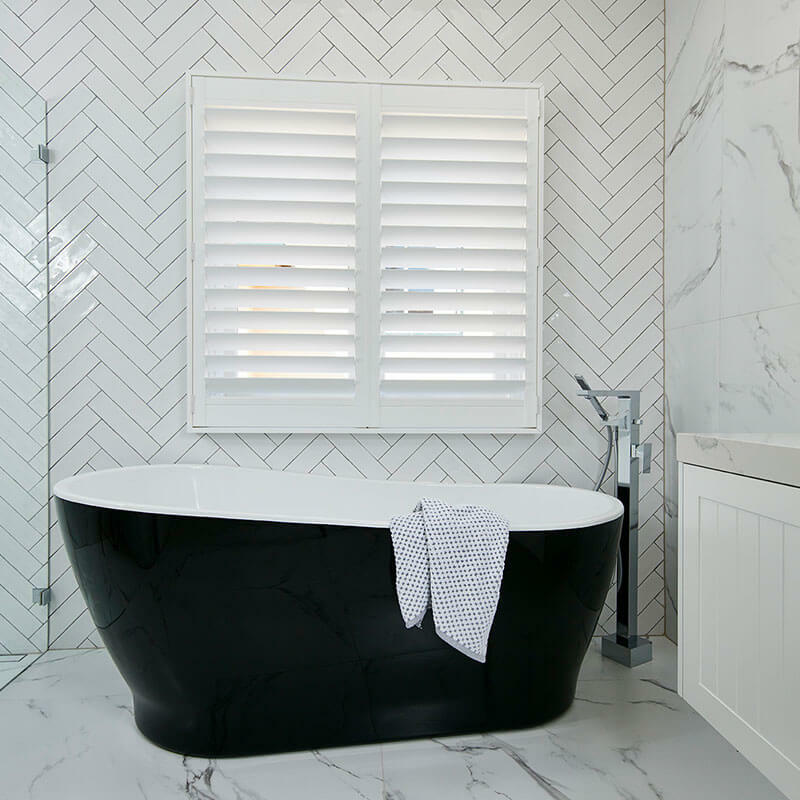 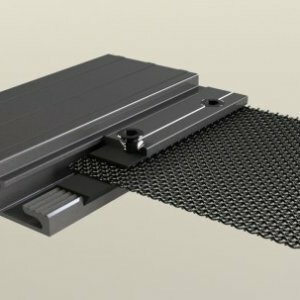 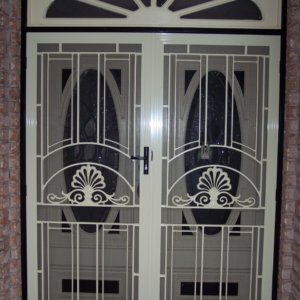 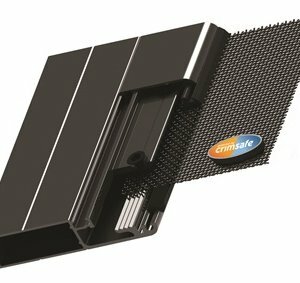 Each panel is 178mm wide, 8mm high and manufactured from 0.45mm aluminium. 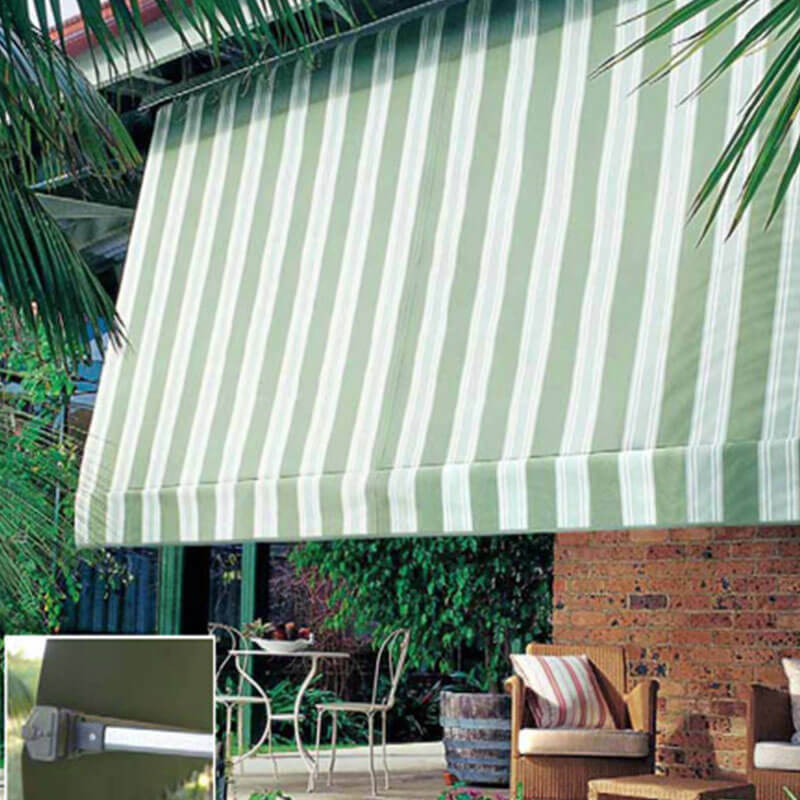 Bahama Awnings are available in over 10 colours. 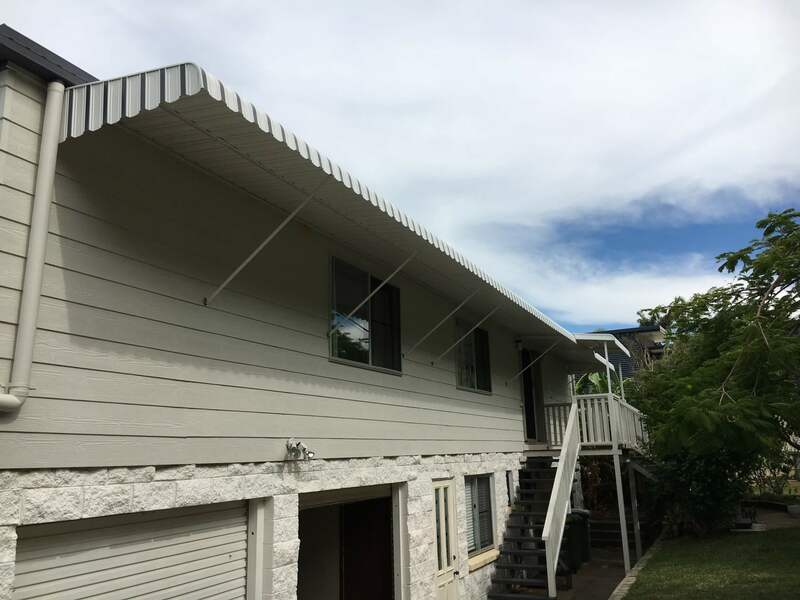 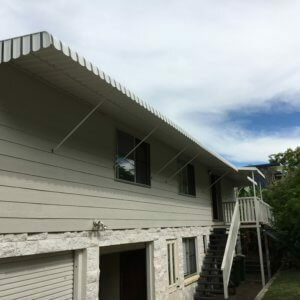 Bahama Awnings can easily accommodate slopes up to 45o. 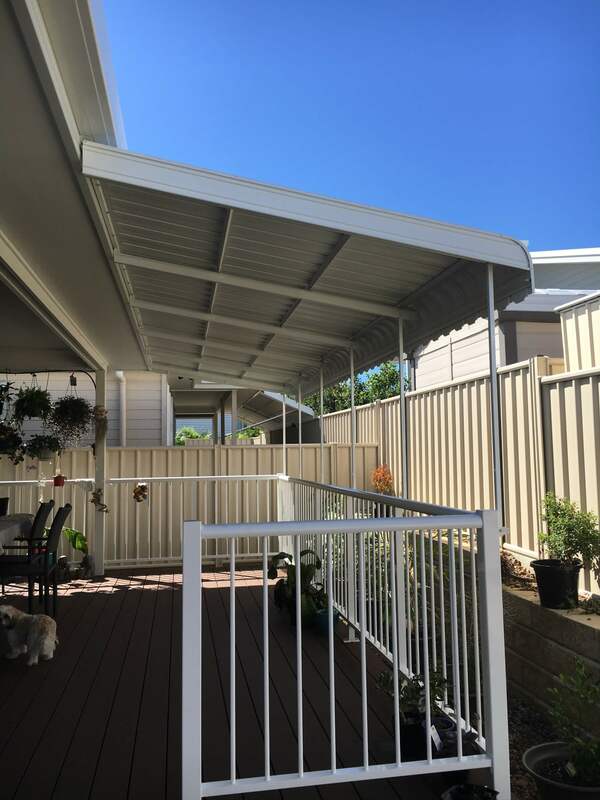 Mitred corners can be accommodated. 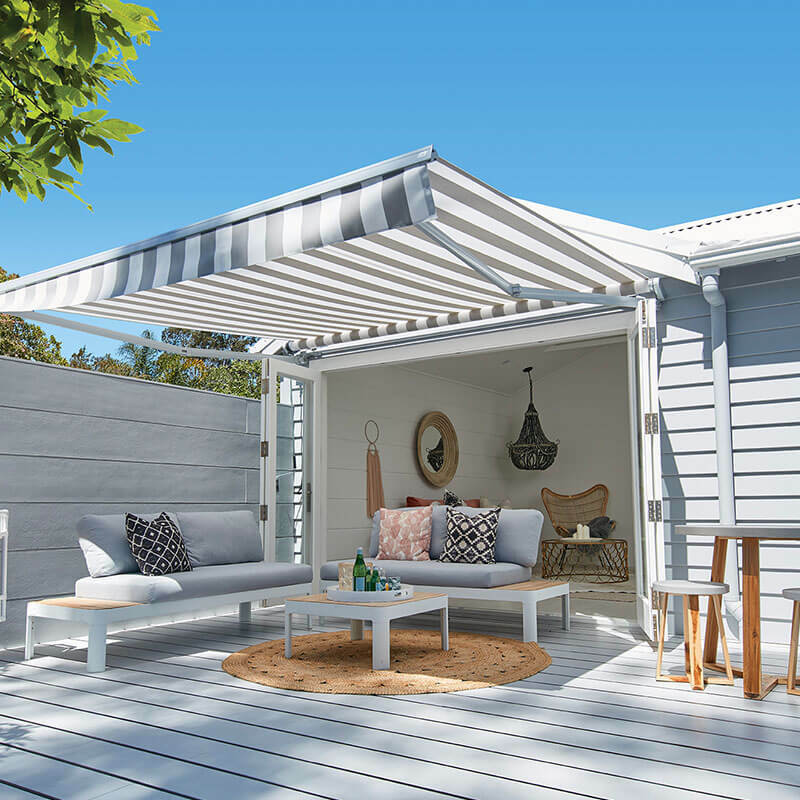 The Caribbean Awning is an aluminium hood awning consisting of alternate wide and narrow panels held together by concealed rivets. 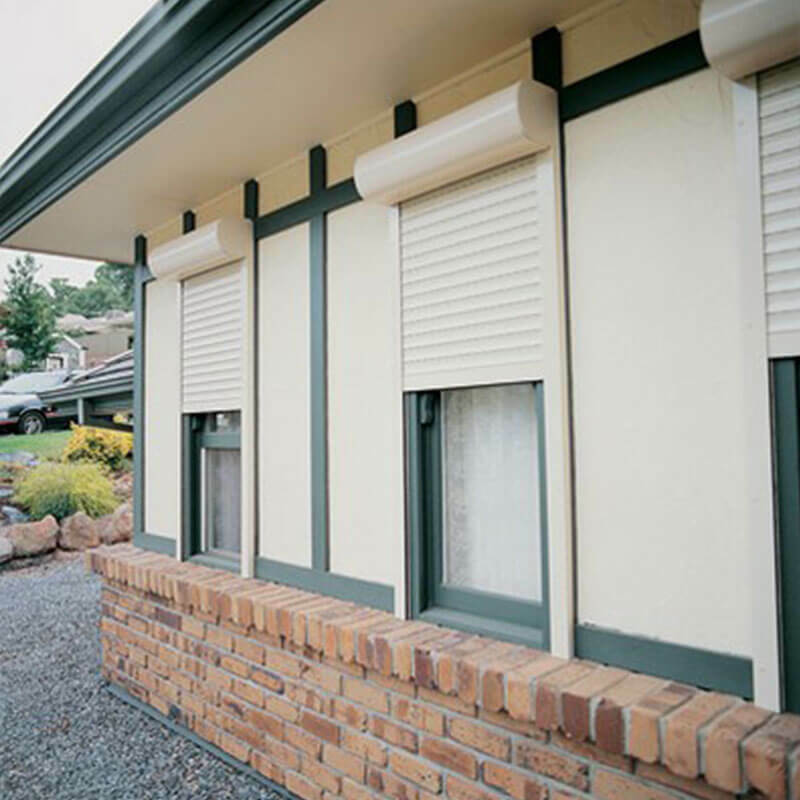 The distinguished bull nose front edge is enhanced with the wide panels finished off with a scalloped trim. 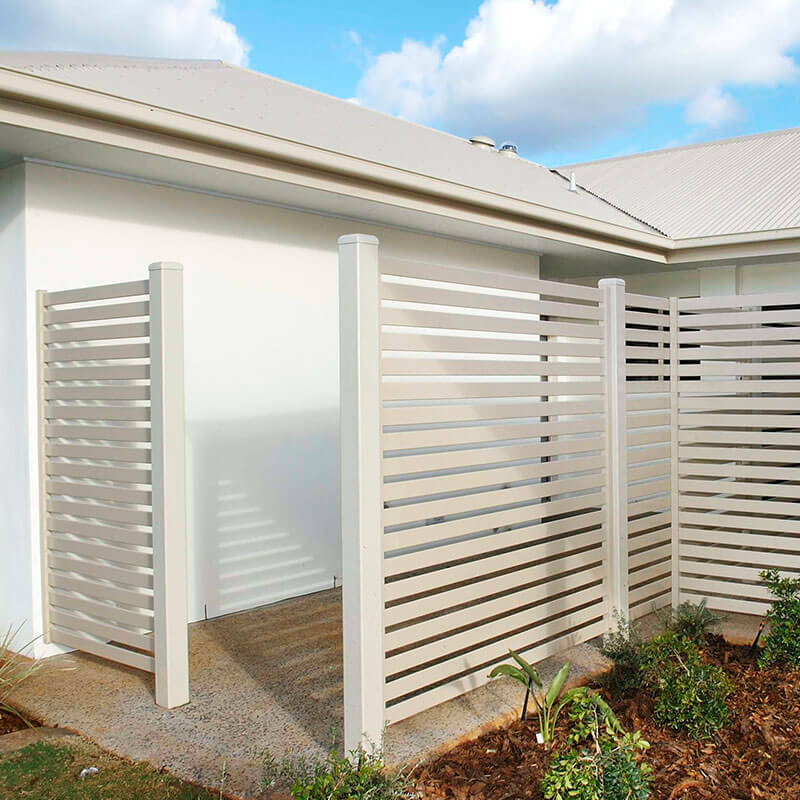 The descending panels run perpendicular to the building and are arranged into attractive striping arrangements. 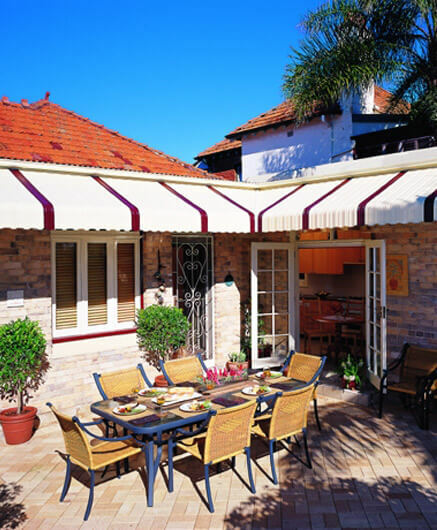 For commercial applications, Caribbean Awnings can be made for shop-fronts, restaurants, motels, walkways, etc or for domestic application over windows and doors. 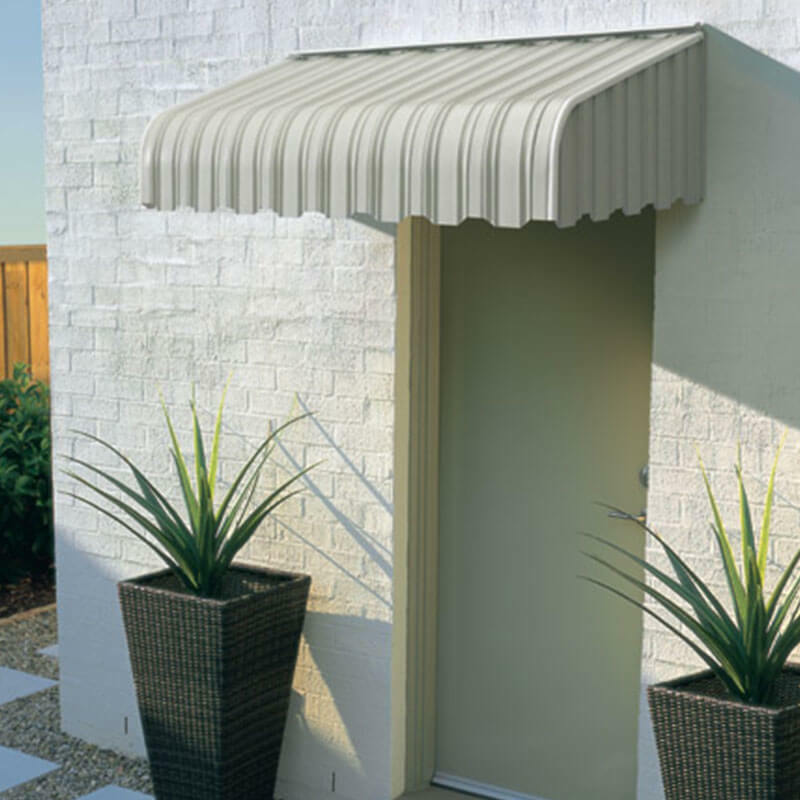 the angle and drop of the Awning that will best satisfy your lighting requirements. 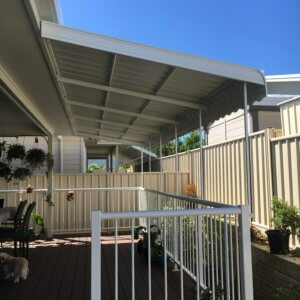 Side sections can be ordered to enclose the Awning structure. 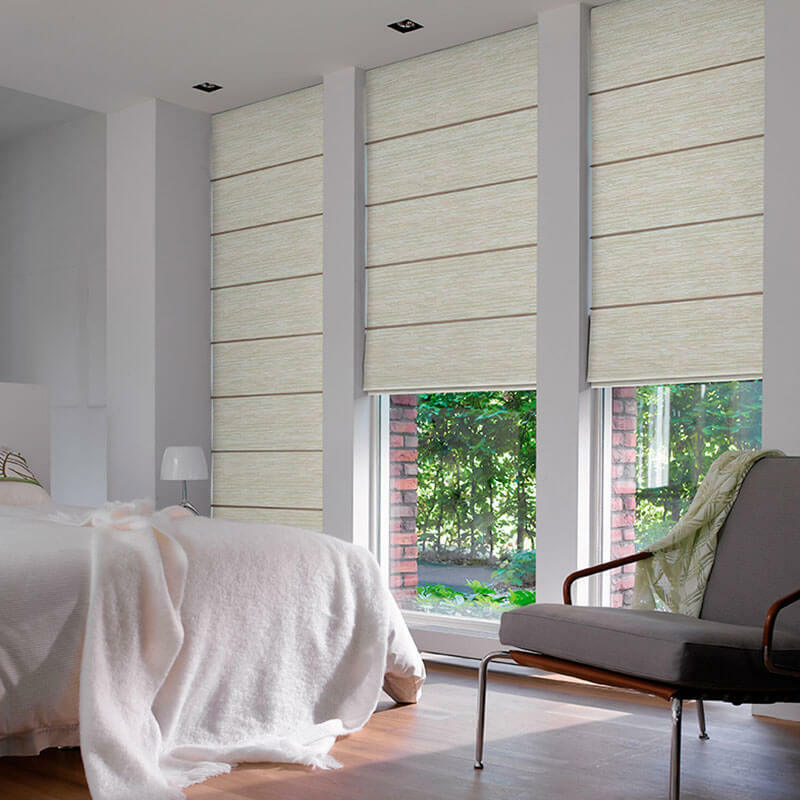 Available in over 13 colours.